You can lay turf provided again the ground is not waterlogged or frozen. Working from planks is best so you don’t compact the soil and don’t walk on the new turf. Give it a few weeks to root and get established. 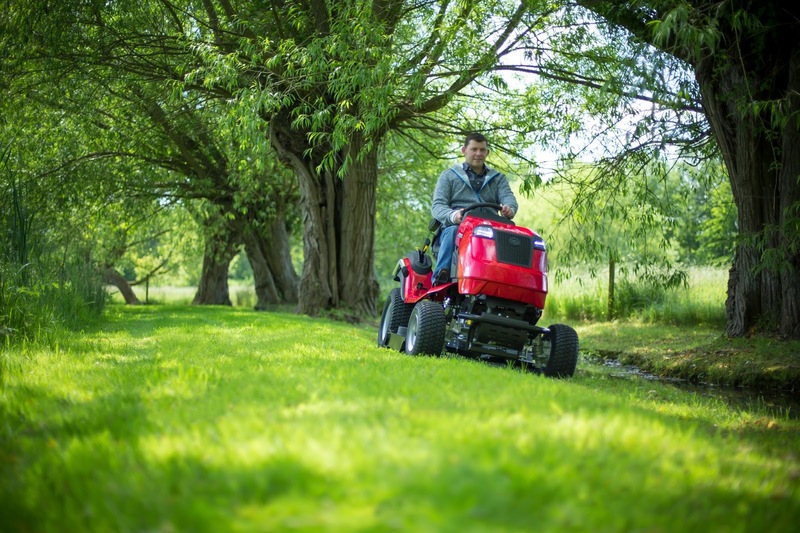 Once the grass reaches about 5cm (2”) in height you can give it the first cut with the blades set high. Established grass will thank you for a good feed after the harshness of winter. A good lawn fertiliser with high nitrogen content or ‘three in one’ weed, feed and moss killer applied in late March into April will be very beneficial, with another treatment a few weeks later. Top dressing can also be used to good effect by aerating the grass first and then applying the mix which you can buy in bulk or, if you wish, make up yourself with a mix of sieved soil, garden compost and sharp sand in a 3:2:3 ratio. If you are laying a new lawn from seed you still have time to get the ground prepared, levelling and firming the area ready for seeding towards the end of March and into April.